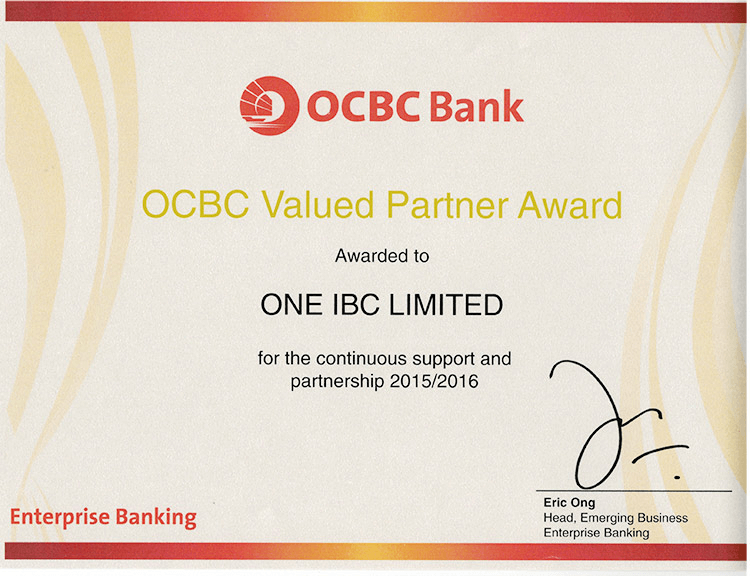 One IBC Limited received honor award “The valued partner for the continuous support and partnership 2015/2016” from OCBC which has proved our sustainable relationship. 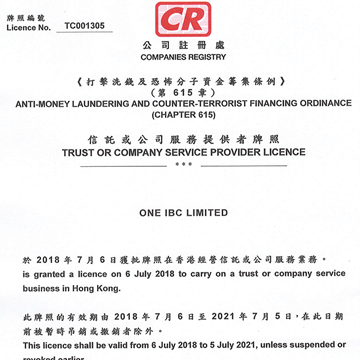 OCBC Bank is the longest established Singapore bank, which has been ranked by Bloomberg Markets magazine as the World's Strongest Bank for two years, 2011, 2012 as well as three-time back-to-back World’s Safest Bank winners, is a bank that is so good it becomes a benchmark for other banks. OCBC has expertized in financial services to individual and business. 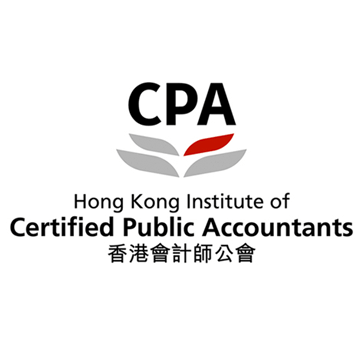 They offer a comprehensive range of financial and wealth management services. In February 2016 OCBC bank reported a net profit after tax of S$3.90 billion for the financial year ended 31 December 2015 and core return on equity (ROE) was 12.3%. 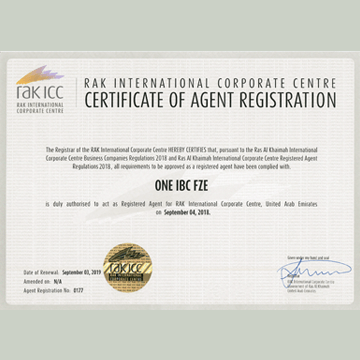 One IBC Limited always compromises to the clients the best services and the perfect solutions for business practice to help enterprises easily access to international market. 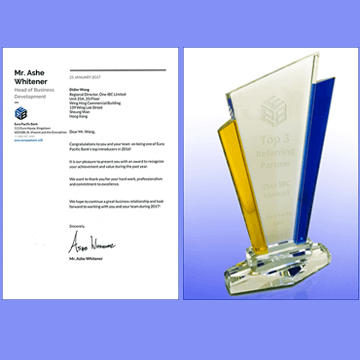 To us, only the success and prosperity of clients are the most valuable prize for our development process. 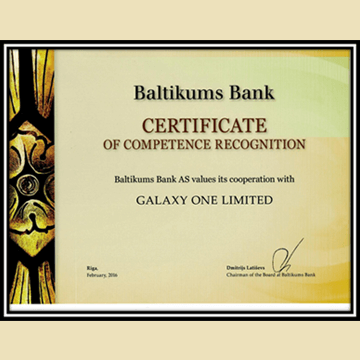 Therefore, choosing counterpartner is also a vital part in core values of One IBC. 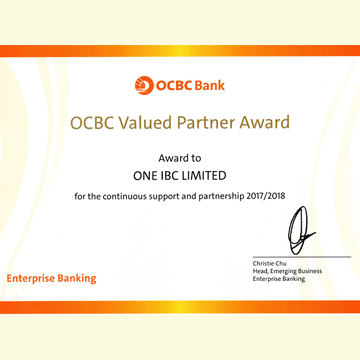 We are so proud of being partner with OCBC bank and widen another relationship with offshore banks in the global to bring the best satisfaction to our customers.